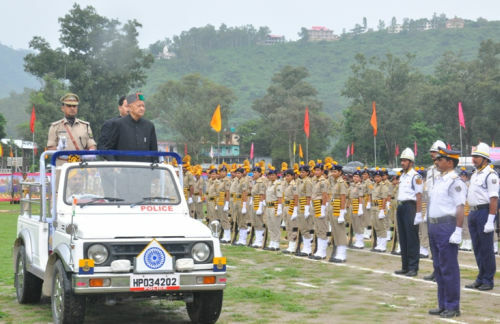 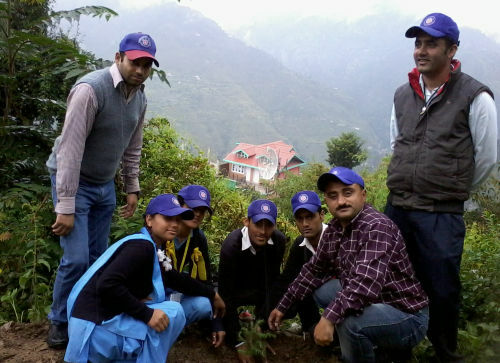 Government Senior Secondary School Deha in Shimla district celebrated 67th Independence Day with great enthusiasm. 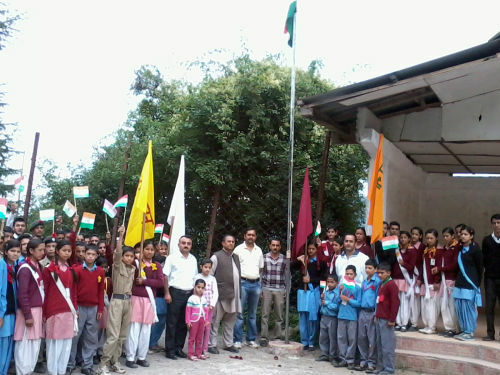 School Management Committee Pradhan Mohan Chauhan unfurled the National Flag. 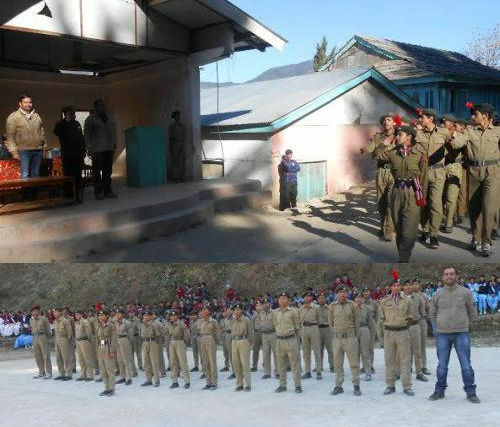 School Principal Gopal Chauhan, NSS coordinator Jitender Dogra addressed the students at the event where teaching and non-teaching staff of school, NSS and NCC volunteers participated.